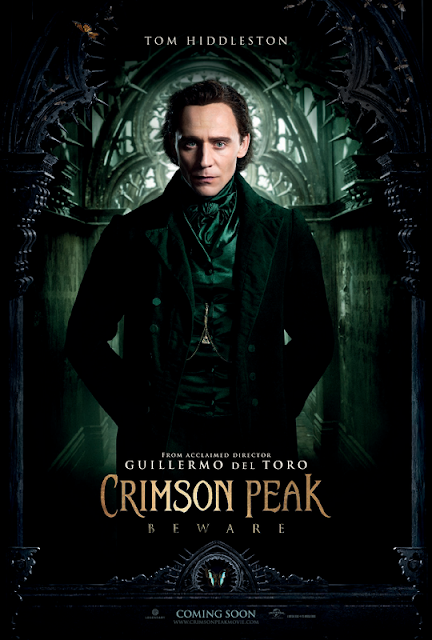 Guillermo Del Toro tackling the haunted house movie with Crimson Peak has me incredibly excited. 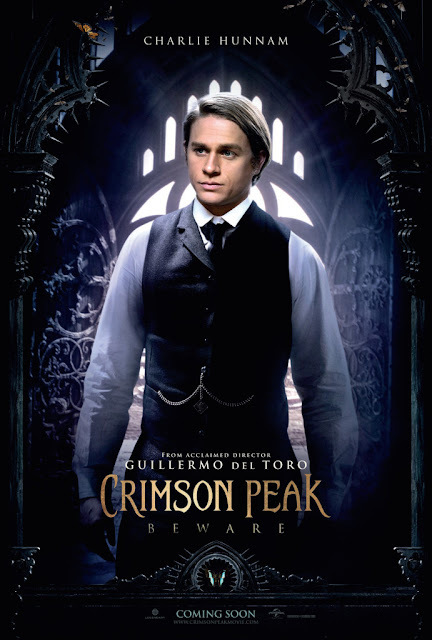 the man just breathes gothic atmosphere, you just have to look at the likes of The Devil’s Backbone and Pan’s Labyrinth. 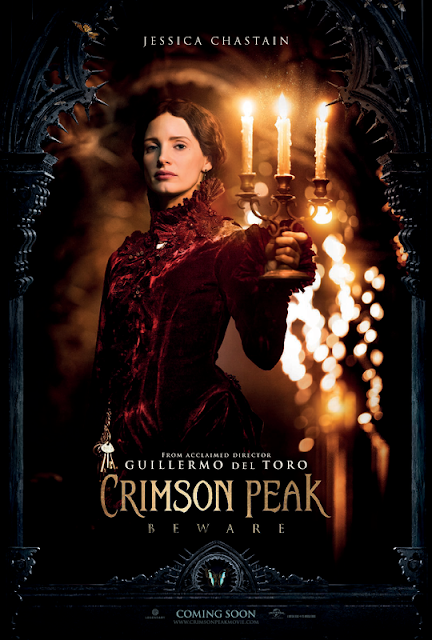 Crimson Peak promises to be absolutely dripping with atmosphere. Just check out the new character posters below, giving us a look at the fantastic cast. I even love the tag line, ‘Beware’. 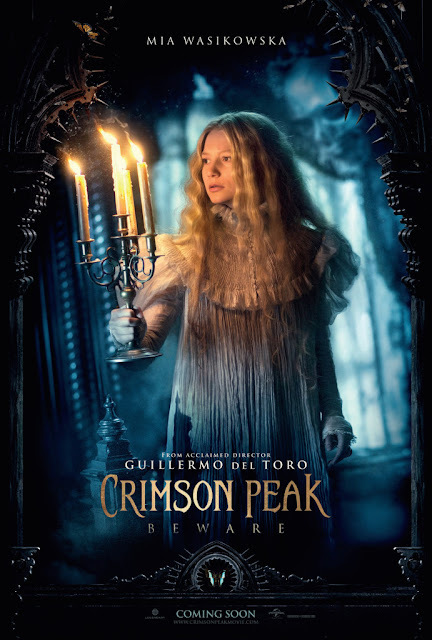 It’s so simple, and hammers home Del Toro’s approach to a well worn genre.